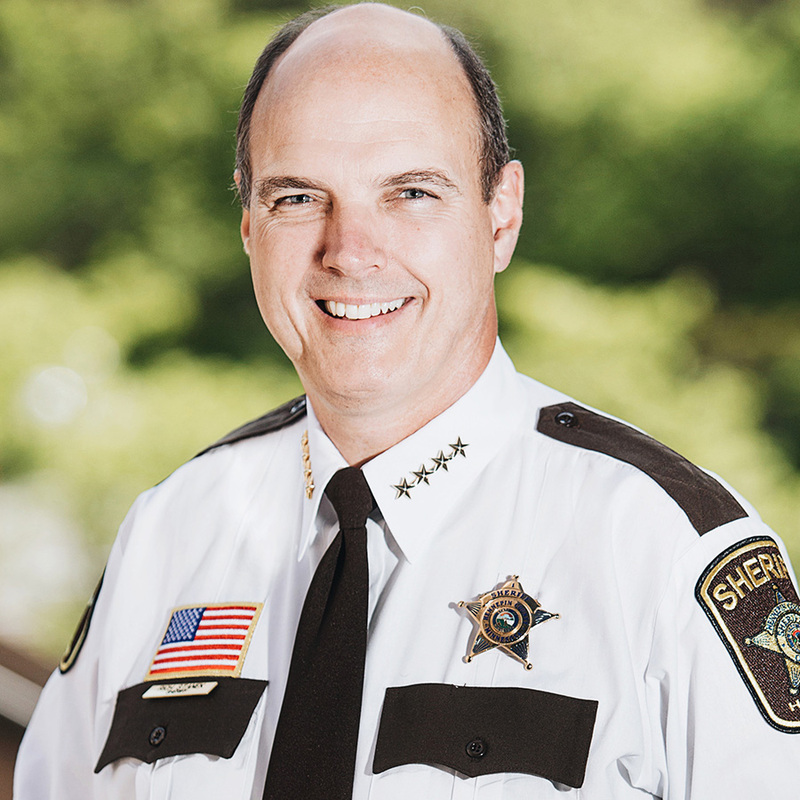 Rich Stanek has been Hennepin County Sheriff since 2007 and is running for a fourth term. He has worked in law enforcement for thirty-five years, including in the Minneapolis Police Department. He served five terms in the Minnesota Legislature as the Republican representative for Maple Grove and was Chair of the Crime Prevention and Public Safety Committee from 1999 to 2001. In 2003, Governor Pawlenty appointed him Commissioner of Public Safety and Director of Homeland Security for Minnesota. 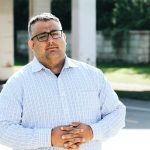 Stanek grew up in Northeast Minneapolis and has a criminal justice degree from the University of Minnesota and a master’s degree in public administration from Hamline University. He lives in Maple Grove with his wife and children. As a state legislator, Stanek authored a bill in 1999 called the “Stanek Residency Freedom Bill” that prohibited municipalities in Minnesota from requiring residency for employment for all workers, including police, and that was signed into law. This removed the Minneapolis Police Department’s then residency requirement for new hires. The 2017 Hennepin County Sheriff’s Office Strategic Plan included a stated goal of implicit bias training for all Sheriff’s Office personnel. 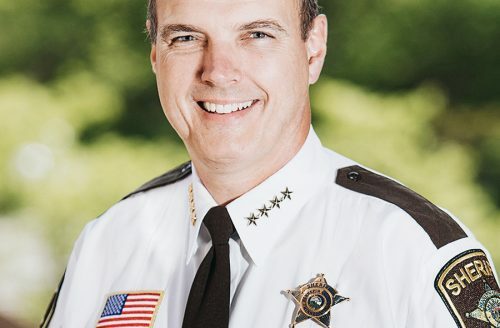 Stanek named “addressing the crisis level of deaths related to opioid addiction and abuse” as the number one goal of the Hennepin County Sheriff’s Office in 2017. On the issue of people with diagnosed mental illness being held in county jails: “Hennepin County Sheriff Rich Stanek said top DHS [Department of Human Services] officials, including the acting commissioner, should be held in contempt of court for ‘failing to uphold their duty’ under state law.” DHS officials disputed this claim, noting the shortage of psychiatric beds and the failure of sheriffs to transport people within the required 48 hours of court determination of mental illness. In an opinion piece following the school shooting in Parkland, Florida, Stanek called for school resource officers to be trained and equipped with guns, more safety drills and weapons screenings at schools. The Twin Cities Daily Planet is a flagship media arts project of Twin Cities Media Alliance that amplifies and connects marginalized voices; this voter guide is an extension of the Daily Planet elections coverage. Every year we’re moving towards a possibility of a more diverse legislature. And with it, we hope comes increased opportunities for communities historically shut out of political processes and power to imagine and enact policies to create a Minnesota that benefits all its constituents.